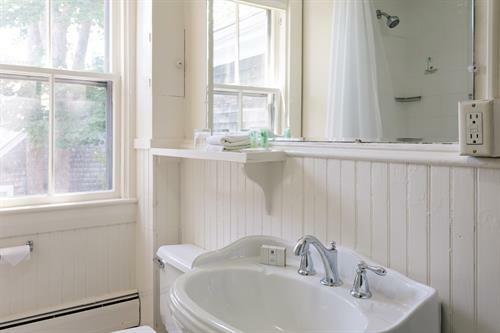 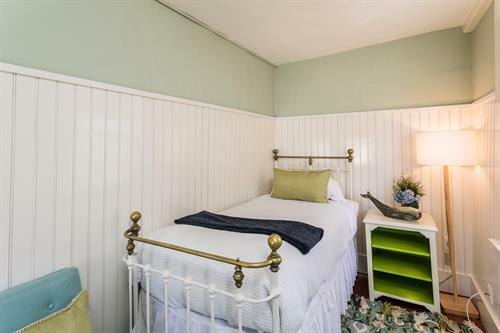 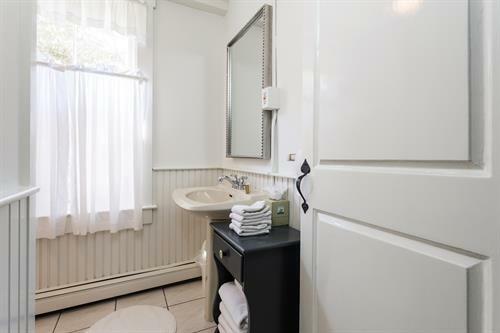 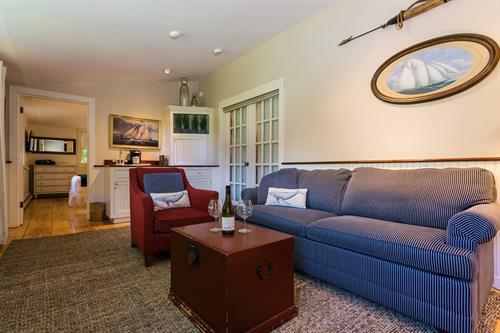 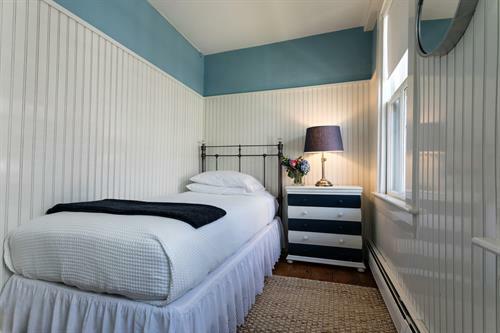 Warm welcome, historic charm and convenient location characterize this 18th century inn. 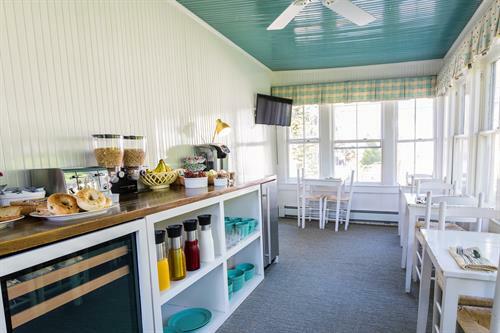 Open year-round, serving an ample continental-plus breakfast featuring homemade specialties. 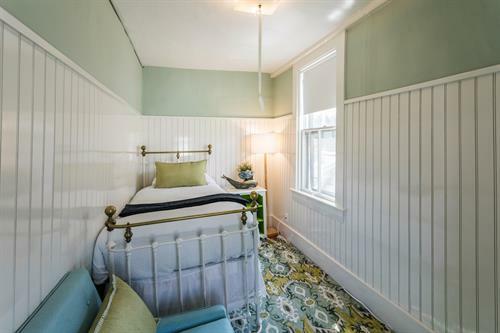 Free wifi, terraced garden, guest rooms with working fireplaces, A/C, TV in all rooms. 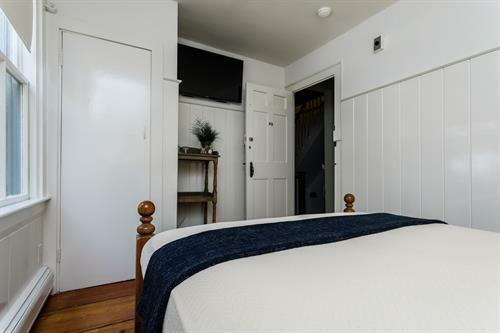 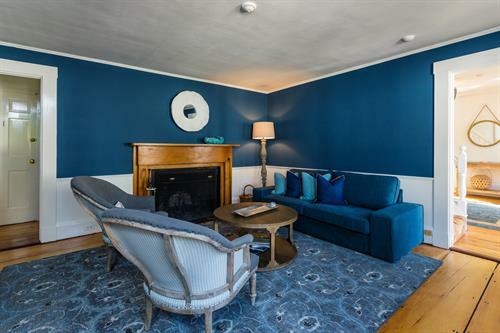 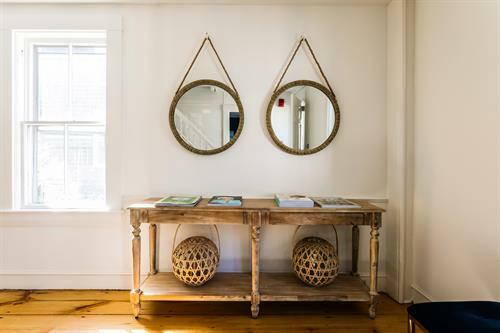 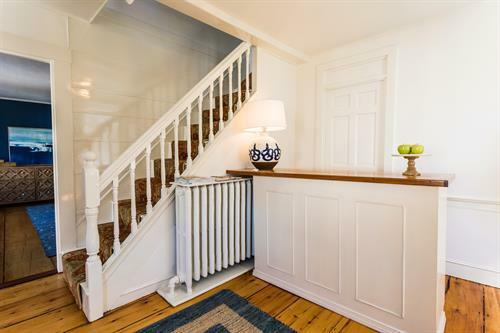 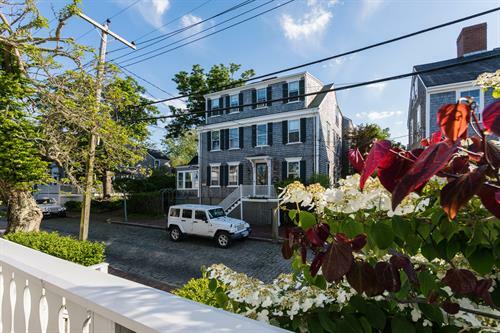 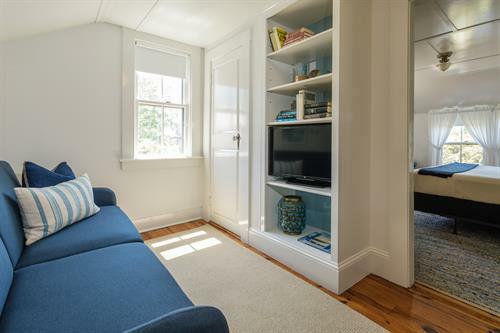 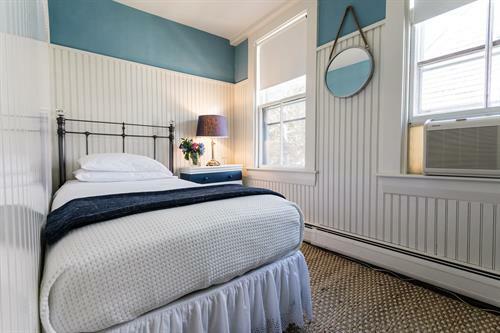 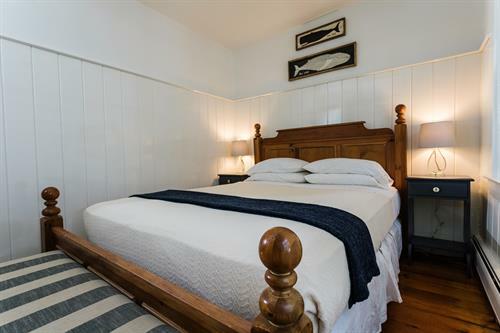 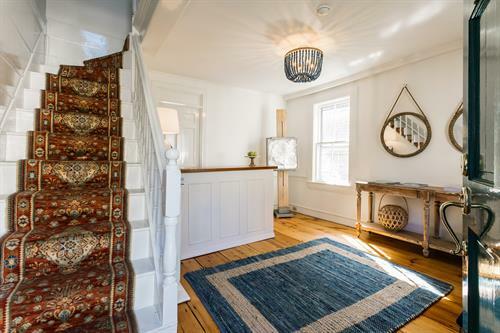 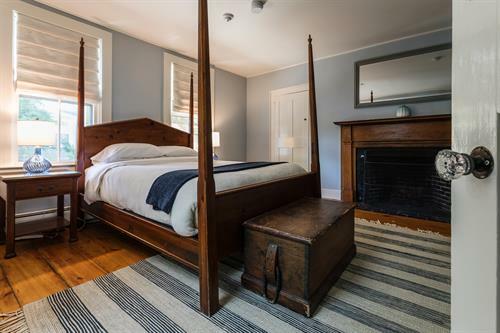 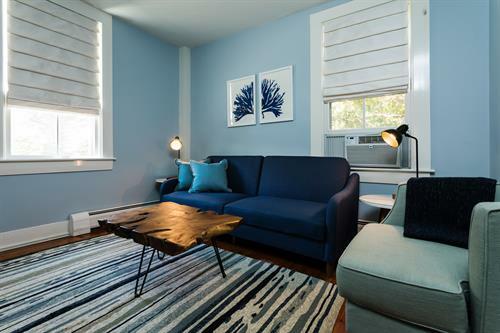 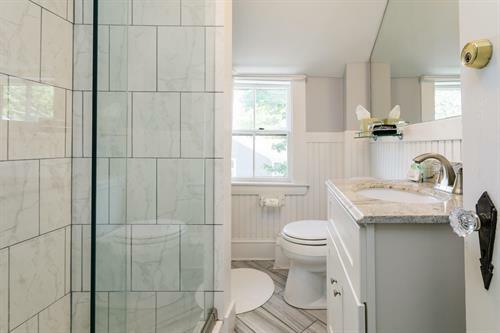 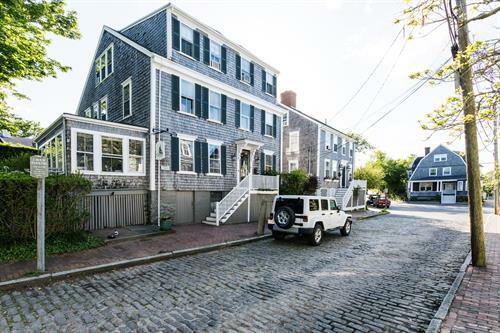 Perfectly situated on a quiet side street in the Old Historic District, just a short walk to all the shops, restaurants and in-town beaches. 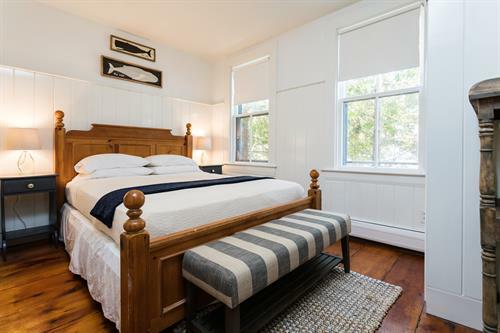 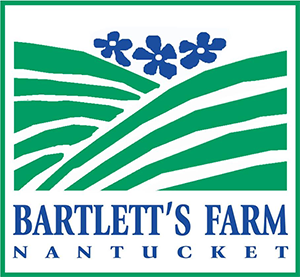 5 minutes from ferries and 15 minutes from the airport.